Our client is a non-profit company that serves millions of health plan members and tens of thousands of physicians. The company focuses on collaborating with doctors and hospitals to help them deliver more efficient, cost-effective care for their members. Additionally, they predict and prescript health issues, which will help decrease the cost of medical insurance. The company builds tools for both insurance members and physicians to help them effectively communicate. The client developed a new mobile insurance application for their customers. According to the internal software development lifecycle (SDLC) rules, the newly created application needed to pass an independent third-party security audit before it could go into production. 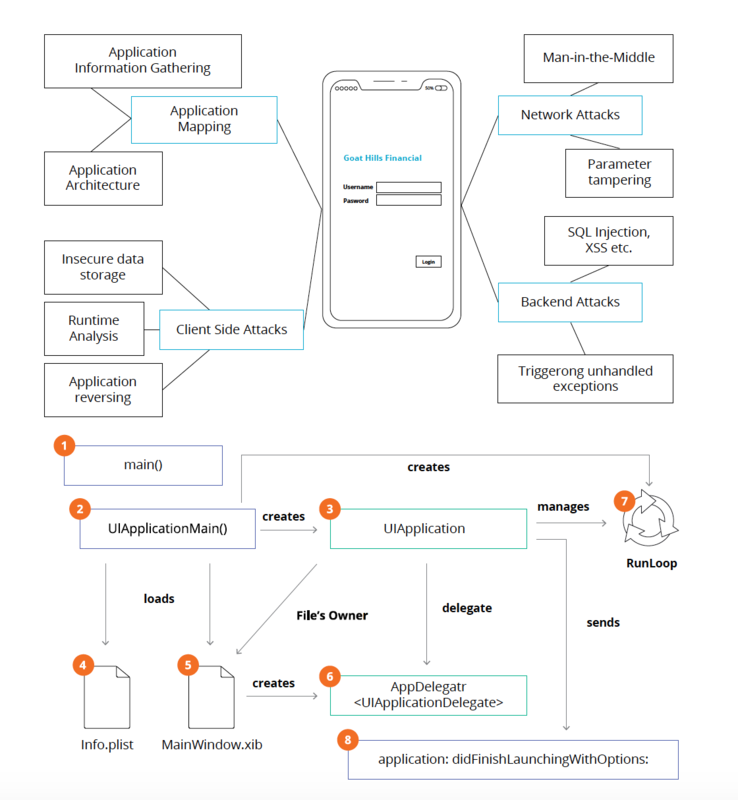 The new mobile application—developed with a Kony hybrid mobile framework—required a security tool for automated security verification. At the final stage of the security audit, SoftServe provided the client’s development team with detailed technical recommendations on how to correct the identified security issues, which allowed them to remain on schedule and release the new application into production on time.